Without a doubt, this is one of the busiest periods I have had while working on SoccerCleats101, something I am not complaining about! There have been several new pairs of boots that have arrived for testing and tons of new releases/colorways hitting the market. In the last few weeks, I have been going to a park close to my house rather than the field where I normally test. It is quiet, and it has great grass for testing/taking pics. I thought I would introduce you guys in to my world with some pics from today and give you an idea of what else is coming up in the coming weeks! 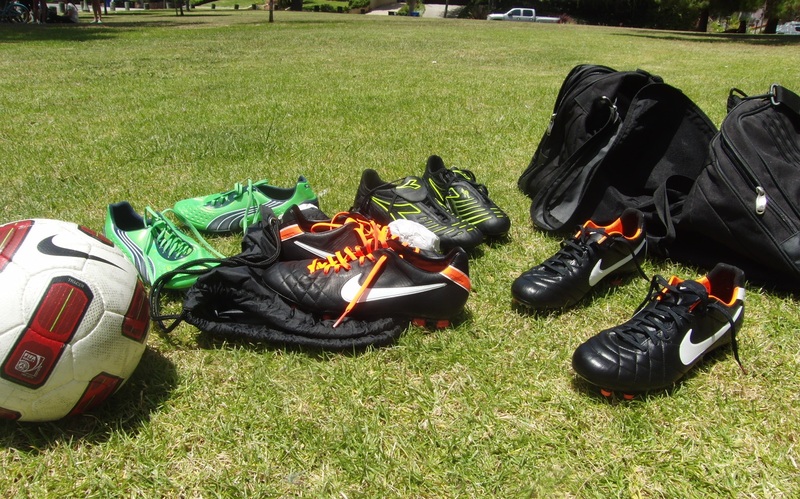 Todays line-up for Testing – In the mix currently is the Puma V1.11 SL, Diadora Maracana, Nike Tiempo IV Elite and the pair I am in the process of finishing up a review for, the regular Nike Tiempo IV. If you know me, you will know how excited I am about the V1.11 SL!! 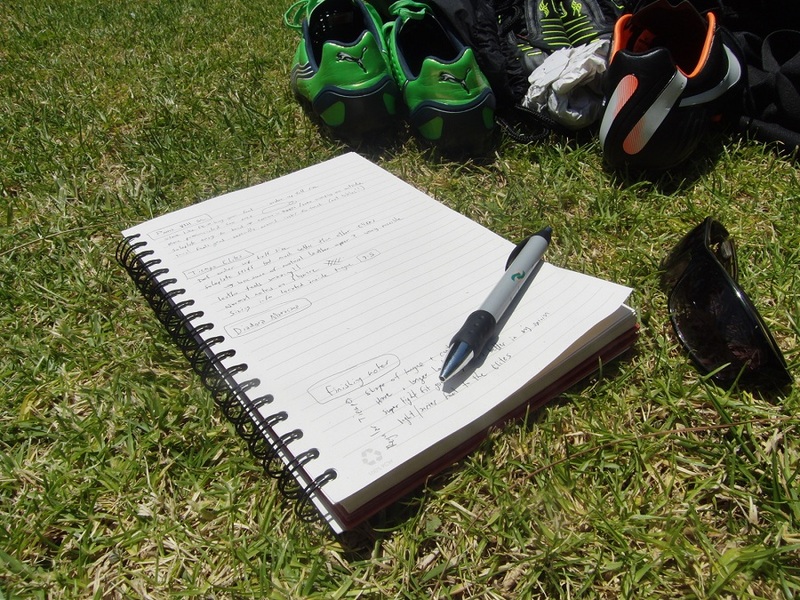 Note Taking – In order to stay organized, I keep notes on each pair through testing. It is a great way to understand and compare the differences between pairs at different stages. 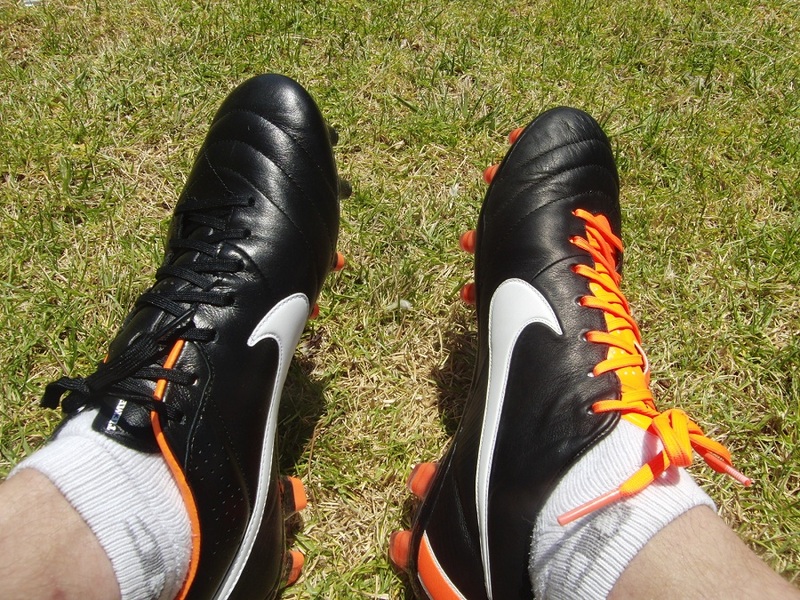 Tiempo Comparison – I have noticed a few key differences between the Regular and Elite Tiempo, including the actual upper. More in-depth details to follow in the review. 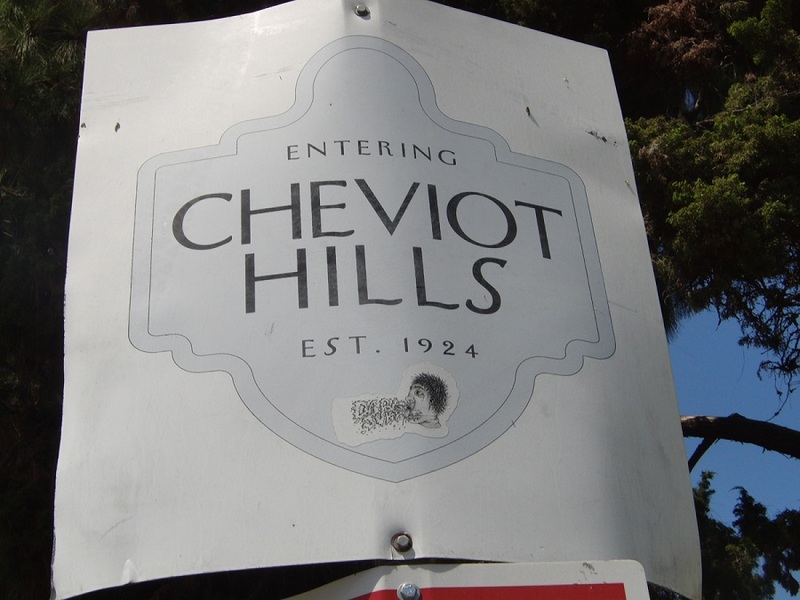 Cheviot Hills – Where it all goes down. Matching Maracana – Glad to see this latest Maracana colorway matches my Nike+ watch! Now that is styling. Closing out this post, make sure you have checked out our exclusive $50 for $25 Gift Card. This is a great deal not to be missed, particularly if you are a player that likes to order new boots right as they are released. And you won’t see this type of Gift Card offered anywhere else. Finally, If you have any questions about how I test/review in general, want more posts like this one, or would like to see a particular topic covered in the next few weeks, this post with be the right place to leave your comments and ideas! Very curious to read about your Tiempo comparison. 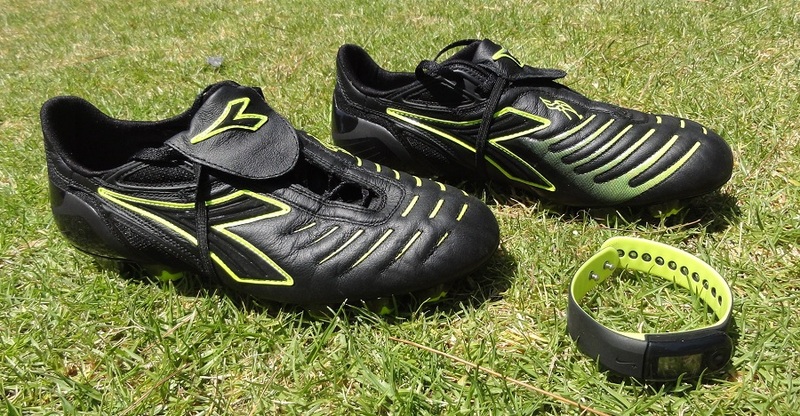 Unlike the T90's and CTR's, there is no significant weight advantage the Elite version has over its regular sibling in the new Tiempo lineup, at least in the specs (i.e. at Niketown, I held CTR Elite and non-Elite versions and one could tell the difference). I've tried on the regular Tiempo IV's and they do indeed run 1/2 size tighter, although I think I could take size 9, what I usually take. Ball handling and touch was really great – could juggle just as well as when wearing my broken-in Samba I wear all the time, including this trip to Niketown. I'm guessing this is in LA, not the cheviots in northern England. Weren't you considered for LA GAlaxy before Beckham came in??? I was – I actually made the back 3 pages of the Sun because of it, which was pretty sweet! And yes, Los Angeles! 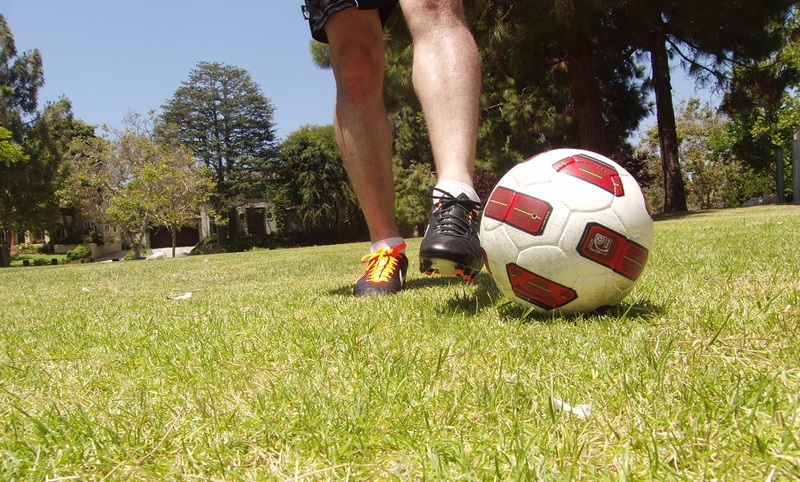 I tried on a pair of the Maracana and they are by far the most comfortable soccer shoe I've ever worn. The leather is amazingly soft. Bryan how to you use Nike + with your soccer cleats? I've been interesting in using it to monitor my soccer workouts. I don't – I have Nike sneakers and wore them running to the park where I was working out! I would be very interested myself if it was available with soccer cleats. Rumor has it that it is something Nike has a prototype developed for! It’s worth a shot isn’t it?